Thanks to Paper Tiger Coffee Roasters, Lainie has been in her dream job for almost 2 years! At the Humane Society for Southwest Washington, we're in the business of completing families. HSSW lives by the motto of People + Dogs + Cats.  Boomerang is a generosity shop with a special mission. Costa vida delights its guests with the vibrant flavors of coastal mexico; combining the highest quality produce and proteins to create the light, fresh flavors of their menu from scratch. You can taste the difference in every visit and every meal.